Cures for bad breath are essential. Why? Because the scent of bad breath can be indicative of issues more serious than a meal of garlic and onions or a missed tooth brushing. 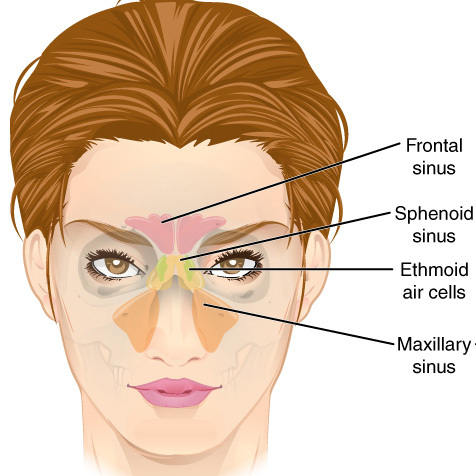 Dry mouth, gum disease and other harmful health conditions will all cause you to have fetid exhalations. Cavities and tongues with deep furrows act as major reservoirs for microorganisms we commonly call plaque. You can scrub away the bad bacteria by brushing your teeth, and even your tongue. Bad breath comes mostly from eating certain foods or from the breakdown of food particles by bacteria inside our mouths. Everyone has experienced bad breath from time to time. Sulfur compounds from foods are absorbed by our digestive systems when we eat. These compounds move from our digestive systems into the bloodstream where they are carried to the lungs. They are then expelled from the lungs by the air we exhale. A mouth out of balance due to conditions such as gum disease and dry mouth. Consumption of certain foods such as onions and garlic, and other items such as alcohol and tobacco. Not enough carbs in your diet. Illness, for example diabetes and liver or kidney disease. Most people can smell and even taste their bad breath. But whatever you can smell or taste can seem five times stronger to those around you. The first step in finding cures for bad breath is to discover its root cause.Morning breath is most often cured quickly by good dental hygiene. If you experience a persistent form of bad breath known as chronic halitosis, it’s probably an overgrowth of bacteria in your mouth. Mouthwash, specialized toothpaste and rinses obliterate odor-causing microbes, while sugarless gum, mints, drops and sprays serve to freshen your breath between brushings. Change your toothbrush every three to four months, and choose one with soft bristles. 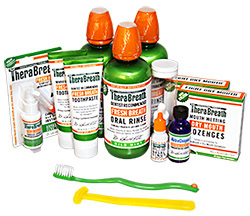 If you are still having trouble with bad breath, even after trying all of the above, I would recommend giving Therabreath products a try. Led by a dentist with a degree in Biology, their products fight bad breath at the molecular level. In this way, they are doing much more then just masking the problem – their products will eliminate bad breath at its source. Highly recommended.